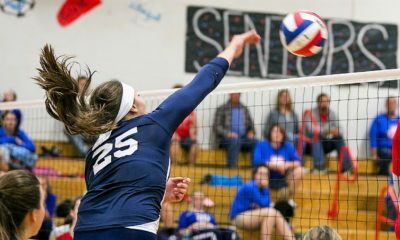 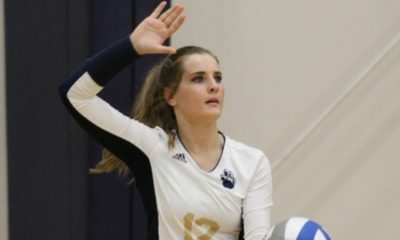 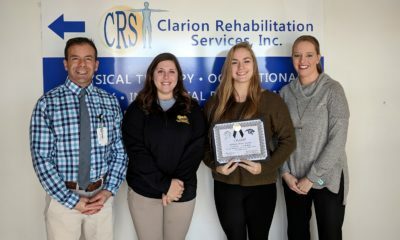 CLARION, Pa. – The Clarion volleyball team had another strong year representing the district and reached the PIAA Class 1A quarterfinals before falling to eventual PIAA champion Northern Cambria. 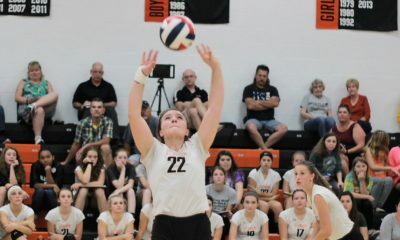 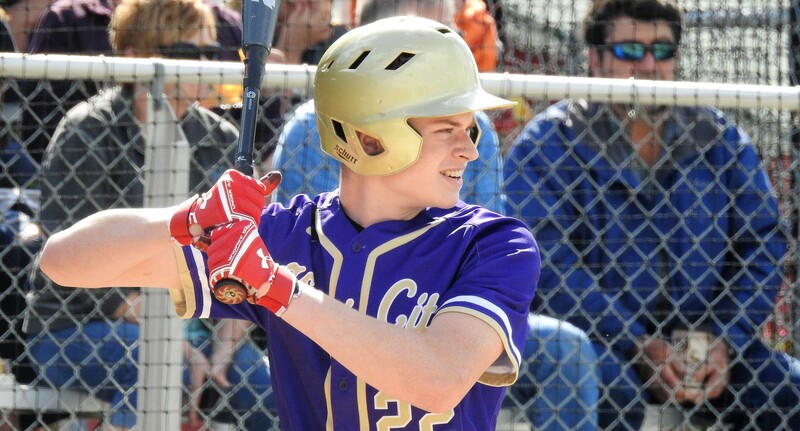 In fact, two of the Lady Cats three losses came against the champion Lady Colts with the other coming to District 6 champion and PIAA Class 4A quarterfinals. 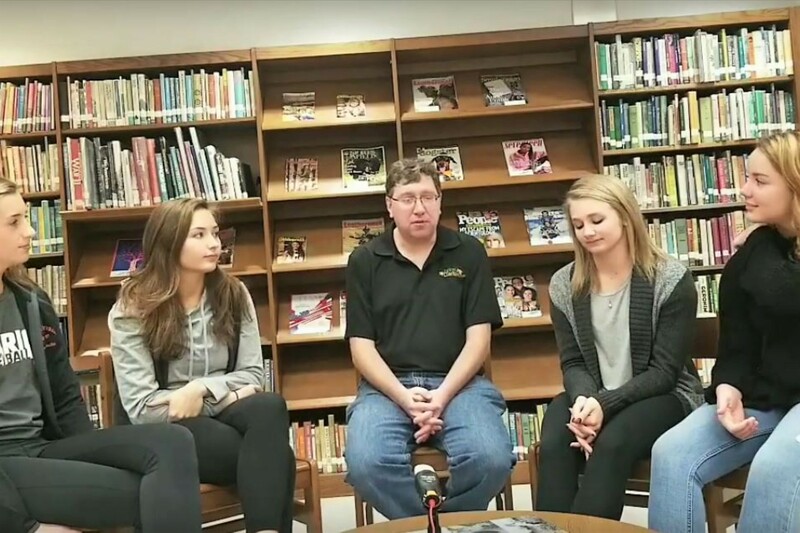 D9Sports.com’s Chris Rossetti had a chance to sit down and talk to the team’s seniors about their season.